Help your clients buy a home they love with a mortgage they can afford. Did you know first-time homebuyers can use a Twin Cities Habitat mortgage* to buy a home on the open real estate market? Through this new open market mortgage option, we actively work with REALTORS® to give homebuyers more purchasing power to find a home anywhere in the Twin Cities seven-county metro area. Working with a homebuyer right now? Your client can get started here today. Habitat confirms homebuyers are mortgage-ready. If they’re not, they can work one-on-one with a Habitat homeownership advisor to address credit, savings or other barriers. Homebuyers get pre-approved for an affordable mortgage through our wholly-owned nonprofit mortgage company, TCHFH Lending, Inc. We have no down payment, no mortgage insurance, closing cost grants, and an affordable mortgage payment set at no more than 30% of household income. Learn more about our mortgage*. Homebuyers work with you, their REALTOR®, to find a home they love anywhere in the seven-county metro area. Homebuyers complete homeownership classes to prepare for the responsibilities of homeownership. If a home needs a little rehab help, our mortgage includes a rehab option. Together we can help your clients buy a home they love with a mortgage they can afford. "I love working with Habitat for Humanity! 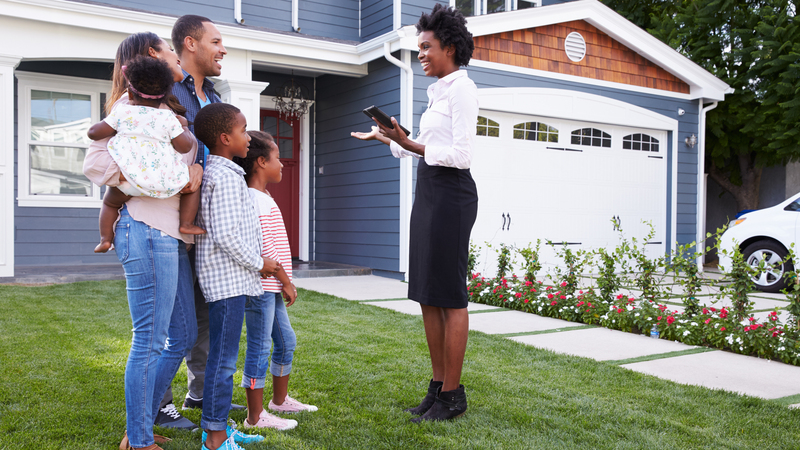 In addition to their care for the community, the open market program and superior loan product has proven to be the best choice for many of my clients seeking homeownership." "It has been such an honor working with Habitat and their loan program. They take the fear out of first-time homebuyers with their educational classes. Their loan is top notch and they truly care for each and every one of their buyers. I look forward to helping more habitat buyers find the home of their dreams." Next meeting: Tuesday, May 14, 10:00 to 11:00 a.m.
Join Habitat staff for a meet and greet. You’ll hear the benefits of partnering with Habitat, learn our mortgage* product details, and get to know our loan officers. Realtor Connect meetings occur on the second Tuesday of each month. Submit the form above to register for an upcoming meeting. *Habitat mortgages are provided through our wholly-owned nonprofit mortgage company, TCHFH Lending, Inc.
REALTOR ® is a federally registered collective membership mark which identifies a real estate professional who is member of the NATIONAL ASSOCIATION OF REALTORS ® and subscribes to its strict Code of Ethics.